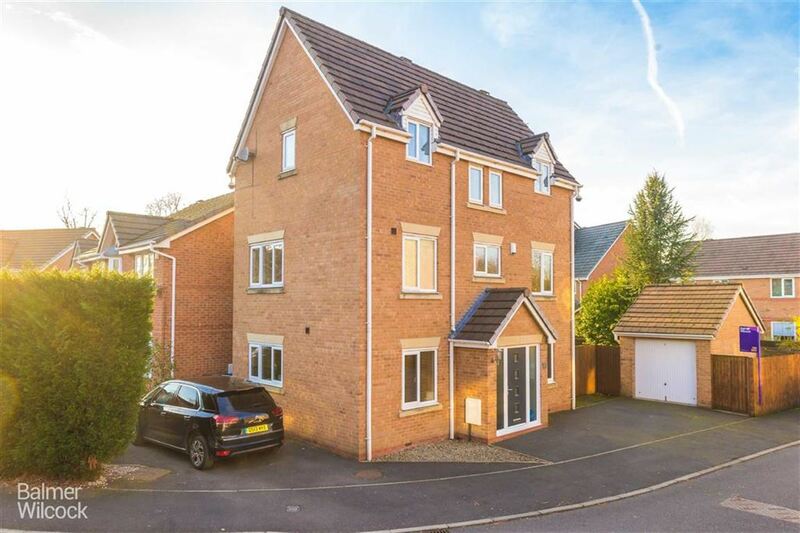 BALMER WILCOCK in LEIGH are delighted to market FOR SALE this SIMPLY STUNNING FOUR BEDROOM DETACHED PROPERTY which is situated on the highly POPULAR Pickley Court development in Leigh. 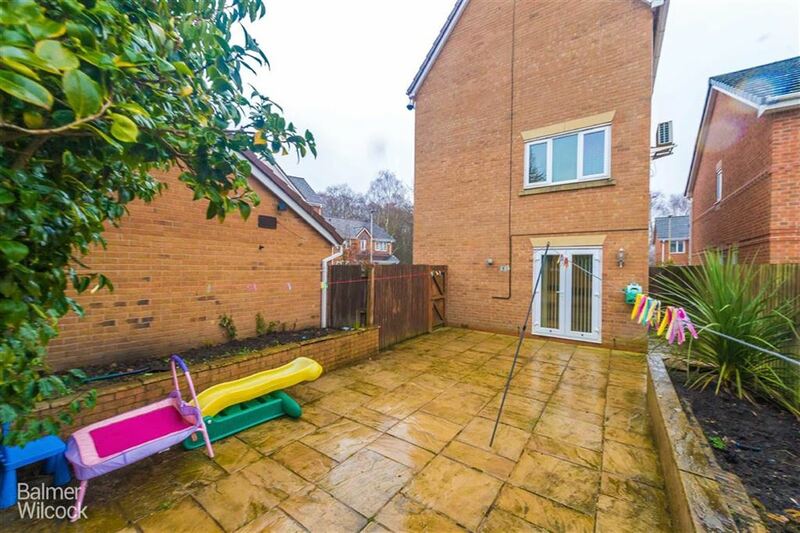 The property is generously set out over THREE FLOORS and would make the perfect FAMILY HOME. 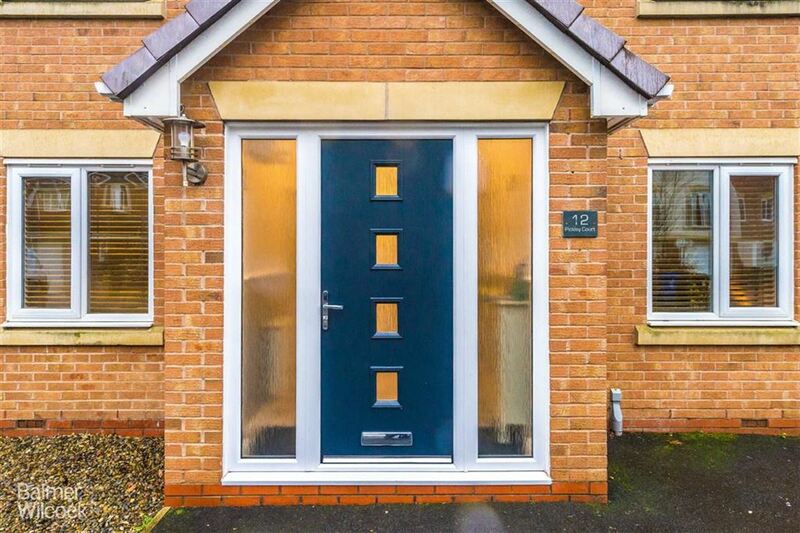 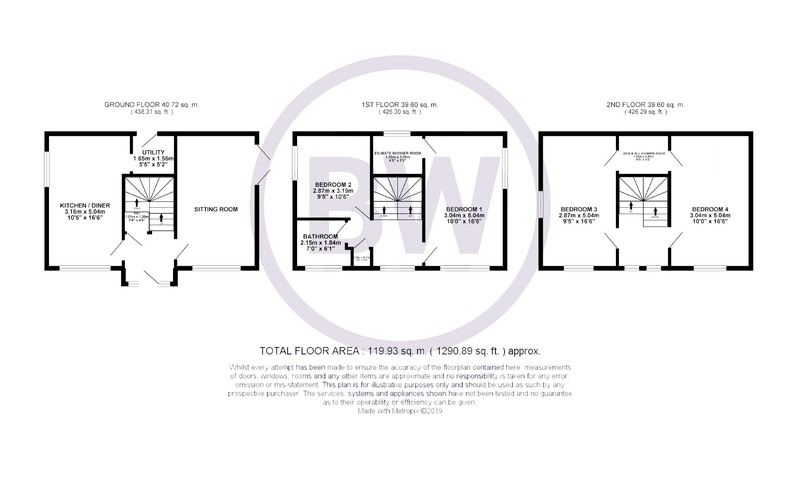 Comprising in brief: Bright and airy entrance hallway which provides access to a downstairs WC/ Cloakroom, well proportioned sitting room, BEAUTIFUL kitchen/dining room complete with a range of modern units and integrated appliances and a separate utility room. 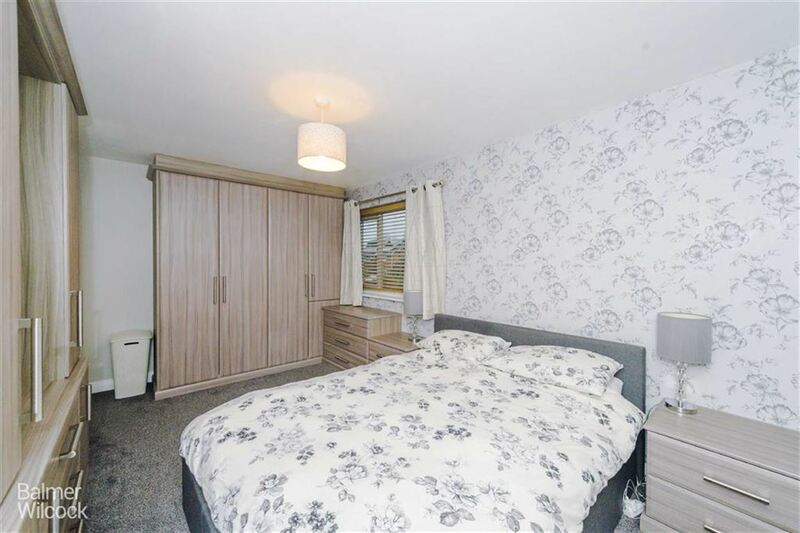 To the first for you are greeted with TWO DOUBLE BEDROOMS (Master with newly fitted wardrobes & ensuite shower room) and modern three piece family bathroom suite. 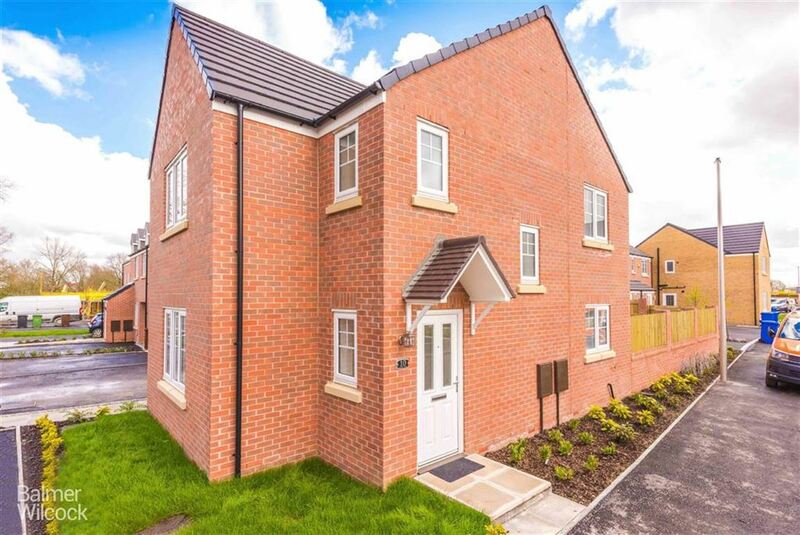 To the second floor you will find TWO FURTHER DOUBLE BEDROOMS which are adjoined by a JACK & JILL ENSUITE SHOWER ROOM completing the internal accommodation on offer. 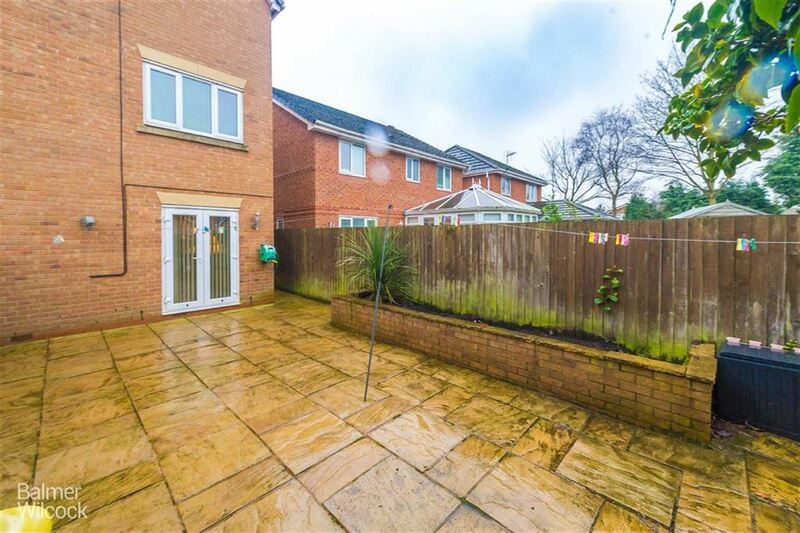 Externally the property offers ample off road parking along with a DETACHED GARAGE and private low maintenance gardens.